Any hopes that the well-reviewed LEGO Movie 2 could revive the slumping 2019 box office were quickly dispelled this weekend as the Warner Bros. Animation tentpole debuted with $34 million, more than $20 million below analyst’s expectations, and less than half of the total produced by the first LEGO Movie back in 2014. Despite a solid bow from the R-rated comedy What Men Want, the overall box office was down 20% from the same frame last year when Fifty Shades Freed opened with $38.6 million. 2019 is now trailing 2018’s record box office pace by 15%. The LEGO Movie 2 may still manage to carve out a decent run. 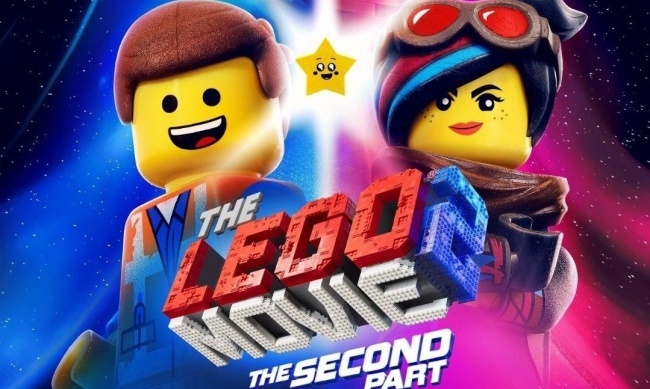 The sequel has earned an 84% positive rating on review aggregator Rotten Tomatoes, and received a solid “A-“ CinemaScore from opening weekend audiences that skewed male (57%) to a greater degree than in previous LEGO Movie franchise releases. 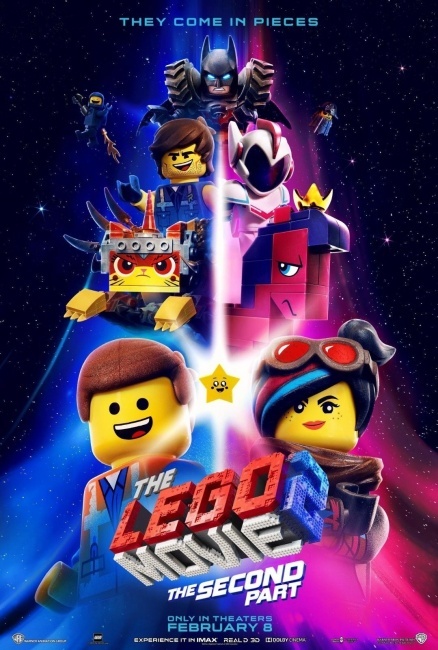 The downward trend for the LEGO movies may not be confined to the U.S. LEGO Movie 2 earned $18.1 million from 63 overseas markets whereas the first LEGO Movie debuted overseas with $18.4 million from 30 fewer marketplaces. The R-rated comedy What Men Want, which stars Taraji P. Henson, didn’t please the critics, scoring just 47% positive on Rotten Tomatoes, but it did earn $19 million as well as an “A-“ CinemaScore from opening weekend crowds. What Men Want was the only new film that managed to match box office analyst’s predictions this week end. The Liam Neeson-starring revenge thriller Cold Pursuit earned just $10.8 million, the lowest opening ever in the post-Taken era for Neeson, whose controversial, racially-charged statements about his personal experience with feelings of revenge, certainly didn’t help this remake of a Norwegian film’s chances here in North America. Opening weekend audiences for Cold Pursuit skewed male (58%) and way older (79% over 25). Elsewhere in the top ten, the Kevin Hart/Bryan Cranston dramedy The Upside confirmed its status as 2019’s stealth hit as it declined just 16.8% in its fifth weekend of release, while M. Night Shyamalan’s Glass dropped just 32.2% in its fourth weekend as it drove its domestic total to the brink of the $100 million mark—sometime this weekend Glass should become the first 2019 film to break the $100 million barrier. This week’s other wide release, the horror film The Prodigy, also opened a bit beneath projections as it earned just $6 million. The R-rated horror film earned poor reviews (45% positive on RT) and just a “C+” CinemaScore from audiences, which skewed male (54%) and a bit older (61% over 25). This $6 million production won’t lose money, but it won’t make much either. There is some hope for the dismal 2019 box office coming this week with the Thursday release of the James Cameron-produced Alita: Battle Angel, which earned $32 million from 11 overseas markets where the 3-D extravaganza dominated, especially in South Korea where it earned $10.9 million. Opening next Friday will be the horror film sequel Happy Death Day 2.0, and the satirical fantasy film Isn’t It Romantic, which stars Rebel Wilson.